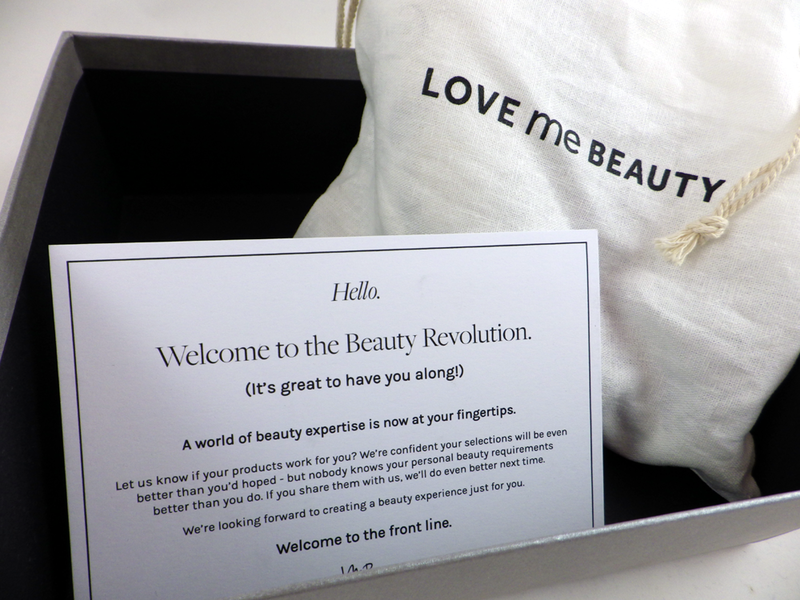 This month saw the exciting launch of the all new Love Me Beauty box. It's still a beauty box with a difference - but the way it works has changed considerably. 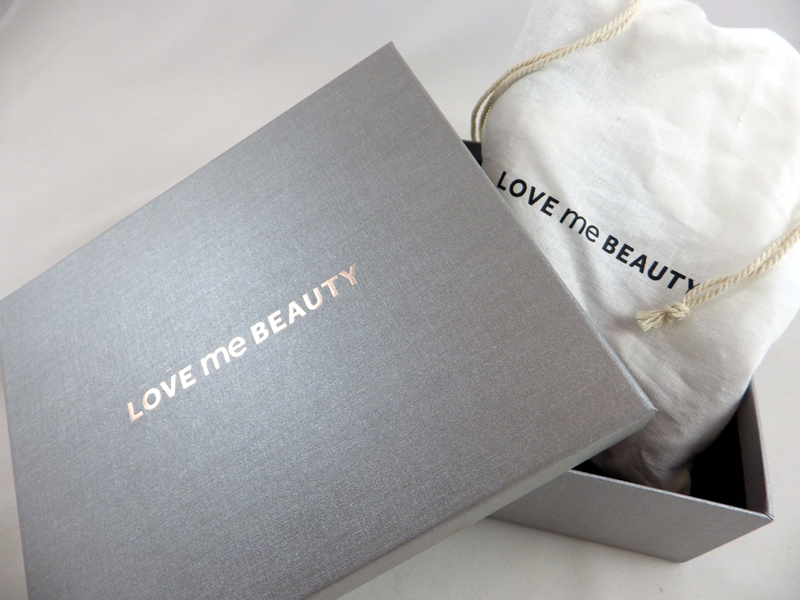 Love Me Beauty used to provide three menu options to choose from every month, but now you completely choose the products you want from the selection provided based on a credits system, so every box will be different. The one month subscription is still available at the same cost (£10.00 plus £3.95 P&P), or you can do 3, 6, 9 and 12 month subscriptions, where the price goes down the longer the subscription period. Purchasing the box each month automatically gives you 6 credits - generally a full size product is 2 credits and a sample size is 1 credit, although some lower value, full size products are worth 1 credit. If you run out of credits but there is another product you desperately want, you can purchase these at an extra cost (shown on the website). I love the fact you can choose the products you want - never again will you receive something you don't like or that won't suit you! I'm not aware of any other box that offers this. The Love Me Beauty website has also had a makeover. When creating your account on the new website, you are asked a series of questions to create a "beauty profile", from which Love Me Beauty can make products recommendations from based on your answers. I think the beauty profile is a bit limited in places as you can only pick one answer e.g. with "what products are you looking for? ", I could have chosen all of them (categorised as makeup, haircare, nails, skincare etc)! So to be honest I didn't use the recommendations feature, but it's a nice thing to have if you're unsure where to start. "A rich, lightweight mousse that repairs, nourishes, moisturises and adds volume." I love the sound of this mask and the formula will be different to anything I've tried before. It only has to be left on for 2-5 minutes, so will be perfect to use when I'm short on time. "This foaming gel uses natural grapefruit extract and amino acid-based skincare agents to deeply cleanse skin without the need for harsh chemicals and drying detergents." I've warmed to foaming gel cleansers in recent months, so I will use this in the mornings when my current one has run out. It will be good for taking travelling too. "To add insult (although we see 'throbhead' of more of a condition than an insult) to injury, you've also got a jolting pain. Rub this balm into your temples, if you don't you're a blithering ignaramous, now that's an insult!" I'm one of those people who will take paracetamol at any hint of pain, so I was really intrigued by this when I saw it. The scent is a mixture of soothing peppermint and lavender - hopefully it works! "The double-sided brush is designed to produce extremely high influence definition. The short bristles transport and curve your lashes, then turning the brush to the long bristles separates and lengthens every individual lash, for optimal effect." 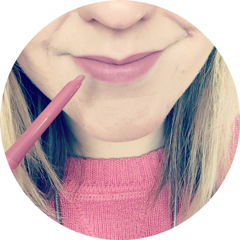 I can't get enough of mascara - I'm continually on the hunt for the perfect one! I think the double sided brush may take some getting used to, but if it works then I won't be complaining. In total the box is worth £36.02, which is very good value for money. Many of the previous old boxes have been worth a lot more than that though, so I do wonder whether the credits system has generally reduced the value of the boxes. But of course it completely depends on what brands and products you choose, so I think only time will tell on this. It's not a big issue for me at all as the box is worth over triple the cost of the price, just something I noted and thought was worth mentioning. Overall I'm very happy with the box and I can't wait to see what products there are to choose from next month! You can find out more or purchase your own box on Love Me Beauty's website here. What do you think of the new Love Me Beauty box? I noticed that about the credits - select a Anatomicals Body Wash, Body Butter and NYX nail polish for example (all two credits) and your box would probably only be worth £13ish, so you do have to be savvy with your credits. Also I noticed that Love Me Beauty cheekily reduced some items to only 1 credit AFTER people had chosen their boxes, so people choosing later in the month could potentially get more value! I found that very odd and not particularly fair.